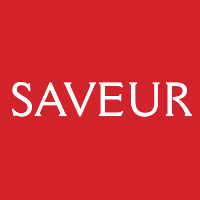 Laura Sant has left her position as associate digital editor with Saveur, which she originally joined in 2013. Jessica Glavin has joined the outlet as digital director, most recently working as lifestyle editor at Esquire. Prior to that, she was managing editor for GQ Gentlemen’s Quarterly Online. Join Saveur’s food, wine, travel and adventure enthusiasts on Instagram, Pinterest and Twitter.